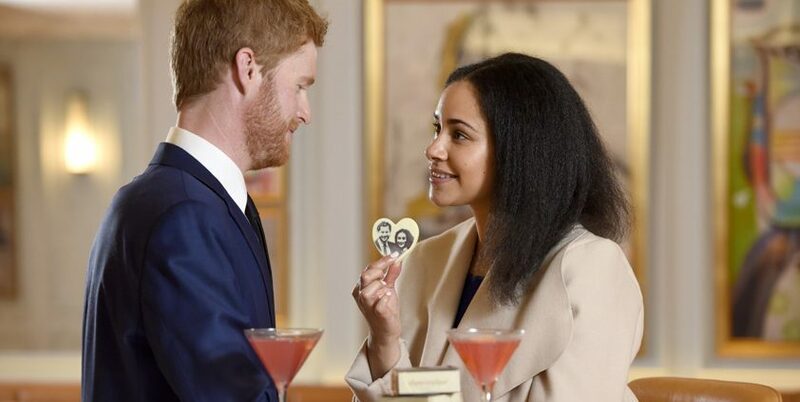 Palm PR helped Choc on Choc to promote its range of layered chocolates by tying in the company’s products with Prince Harry and Meghan Markle’s wedding. With seasonal gifting, such as Easter, accounting for almost 80% of Choc on Choc’s sales, Palm PR worked to create a campaign for the brand that would drive awareness and trade outside of these periods. Aware of the huge media interest in the Royal Wedding and keen to demonstrate how Choc and Choc can produce absolutely any design in chocolate, Palm PR challenged the chocolatiers to produce a white chocolate heart bearing the faces of Prince Harry and Meghan Markle to demonstrate its key USP. These would be sold exclusively through the Choc on Choc website. The primary objective of the campaign was to raise awareness of Choc on Choc’s innovative designs and drive sales to the brand’s website during a traditionally quieter trading period in May. Another key objective was communicating Choc on Choc’s point of differentiation in the market and its key USP – the patented production method which layers chocolate on chocolate and allows the team to produce unique designs that are unlike anything else available in the confectionery category. The budget was limited so Palm PR was required to deliver a low cost but effective campaign. Before commencing media outreach, the agency analysed data on the Choc on Choc target customer and identified the print and online publications most read by these individuals. The agency drew up a KPI document, attributing points to this shortlist of titles to ensure that the campaign was generating coverage in the most valuable and relevant media outlets. To broaden the campaign, Palm PR set up collaboration with Harry’s Bar in London in which the chocolates were available free with every purchase of the ‘Harrypolitan’ cocktail. 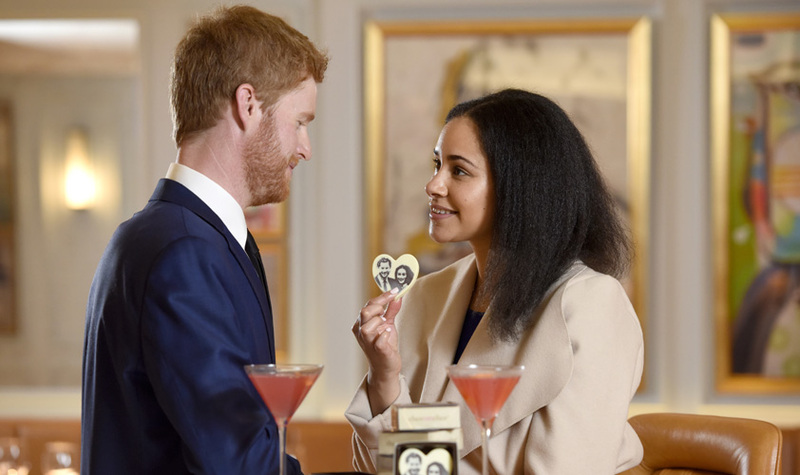 The campaign was launched at the bar by lookalikes of the royal couple.